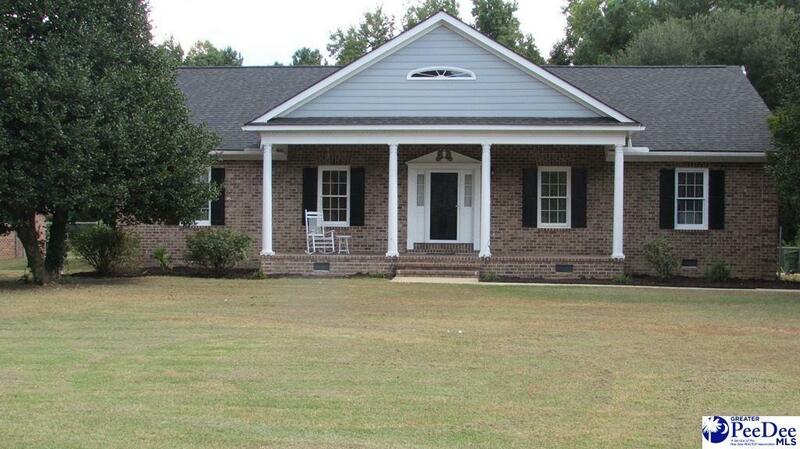 Great home in West Florence with 3 bedrooms and 2 full bathrooms. Huge great room with gas log fireplace. Kitchen with tile floor, all appliances to convey and eat-in dining area. Formal dining room. Interior newly painted. Master bath completely remodeled with new tile floor, new tile shower, double vanity and new fixtures. New roof 2018. Hardwood floors throughout. Laundry room with plenty of cabinets and work counter. Attached carport with outside storage. Fenced backyard.